The Business Case for People Powered Health is intended for leaders, managers and practitioners across the health and social care system. 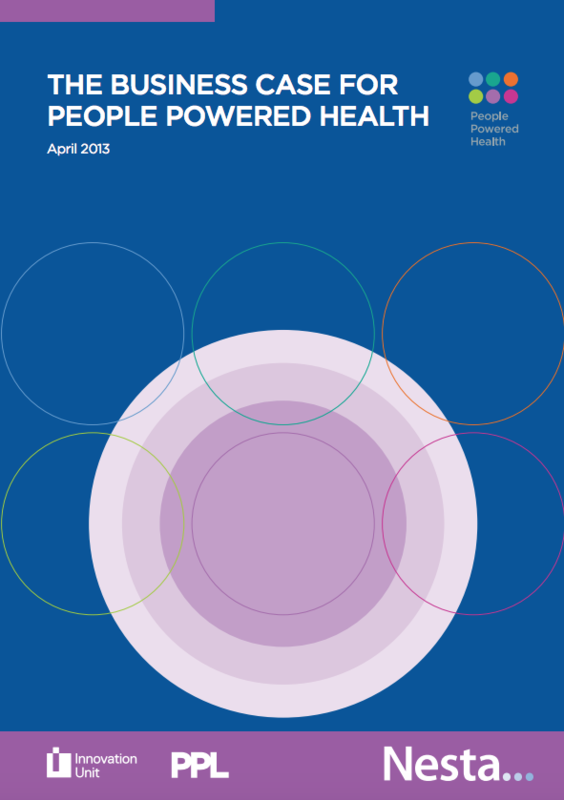 It outlines the business case for a People Powered Health approach – examining global evidence of benefits and costs and how this links to the NHS. The paper draws on the experience of the six local teams who took part in People Powered Health, which was led by Nesta and the Innovation Unit from summer 2011 to winter 2012.